Happily, more and more people are becoming interested in sewing. Sewing machine sales are at an all time high, craft cafes are popping up all over, DIY culture is on the rise. The number of blank or bemused looks I get when I say that I make my own clothes is diminishing. The number of friends asking me to show them how to sew is increasing. Yay! 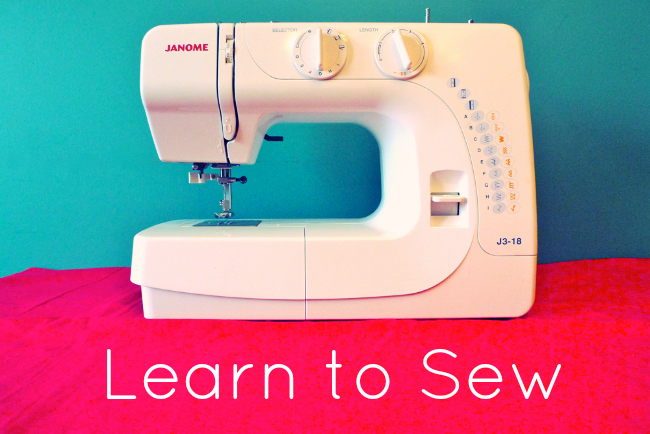 Introducing Learn to Sew, a series of free online tutorials guiding you through the basics of sewing, from setting up your machine, to understanding sewing patterns, and finishing your seams. 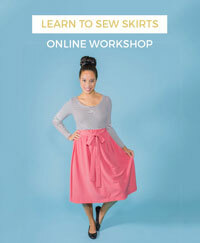 You’ll soon be on your way to DIY dressmaking heaven! Of course, we all learn in different ways and online tutorials aren’t for everyone. 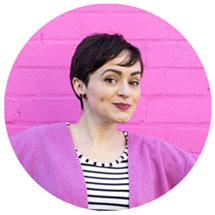 There’s a lot to be said for face-to-face classes where you have access to instant feedback and a tutor on hand to get you out of any messes. In London at least there is a choice of sewing classes available at fashion colleges, sewing cafes and specialist schools, ranging in price from about £50 to £400. But not everyone has a class nearby and some people prefer to learn from home. Not everyone can afford the fees of attending a sewing school, and some may want to test the waters at home before making a commitment. Others may have sewn years ago and just need a refresher. And some people are self-starters who like to master new things themselves. For these people, I hope you’ll find these posts helpful. My philosophy is that sewing can be as easy or as complicated as you want it to be. It doesn’t take too much skill or experience to make something lovely – just a few hours’ practice and you can whip up wonders. There’s always more to learn so you’ll never get bored. And it doesn’t have to turn out perfect – you made it yourself! Give it a go, learn at your own pace and make your own decision about what level of challenge you’re ready to tackle. Wanna share? Grab a button!